It’s become axiomatic that one must put in 10,000 hours to master any craft. Andy Hill and Renee Safier have probably doubled or tripled that number just as musicians and songwriters, but they’ve also put their time in on stage. 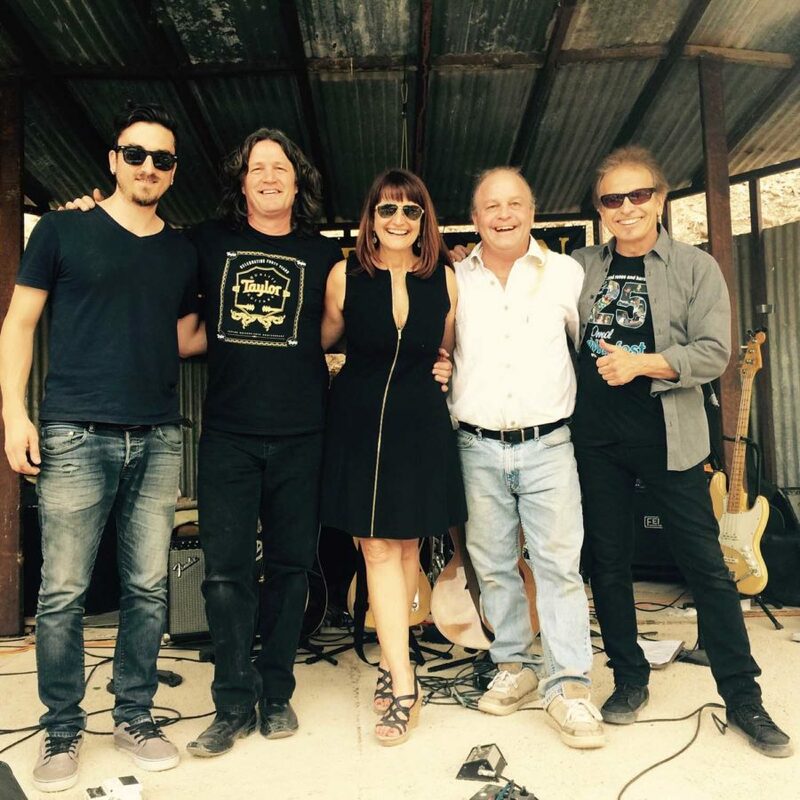 They’ve been playing together since 1986 and — along with their band, Hard Rain — has become one of the South Bay’s musical treasures. Their set list features 466 songs, including originals from their 16 albums and well-picked songs from the Americana/folk/rock ‘roll songbook. Combine that with a 33-year musical marriage, and you’ve got the ingredients for a walloping good show each night Andy and Renee take the stage. It’s like a moveable musical feast, epitomized by the star-studded but almost family-like annual gathering that Andy and Renee have assembled called Dylanfest. Its 28th iteration is May 6. The show goes on weekly as well, of course, every Friday at Ports of Call in San Pedro, and frequent Wednesdays at Chez Melange in Redondo Beach, where Andy and Renee can also be found at Orlando’s occasionally.